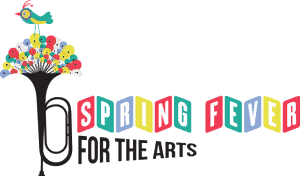 Spring Fever for the Arts Gala is our annual celebration and fundraising event that recognizes Portsmouth Music and Arts Center’s commitment to offering quality arts education opportunities to all, regardless of age, ability or economic status. 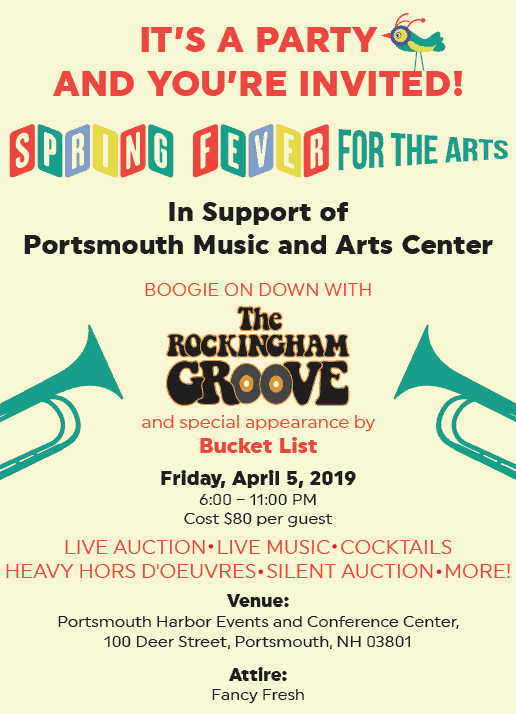 Our 2019 Spring Fever for the Arts Gala will be held on Friday, April 5, 2019, at Harbor Events Center in Portsmouth from 6-11PM. 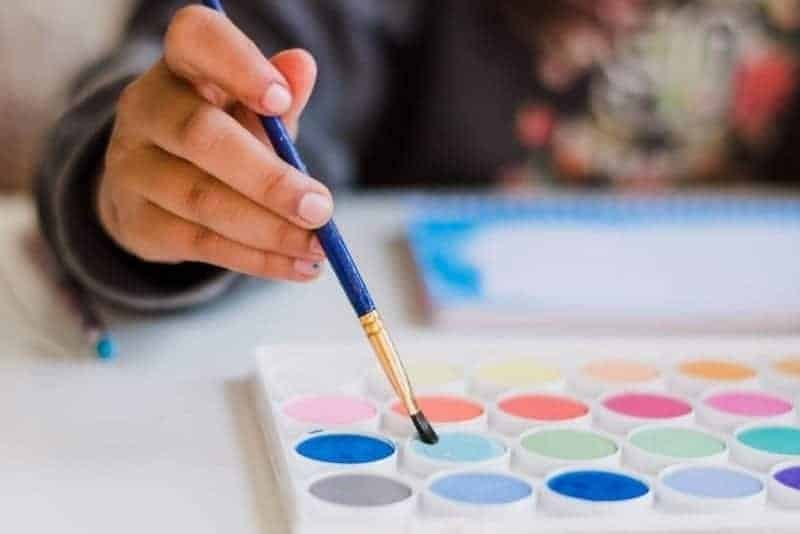 For information about becoming a sponsor for this annual event, please contact Judy Pinkham, Director of Development, at judy@pmaconline.org or 603-431-4278.